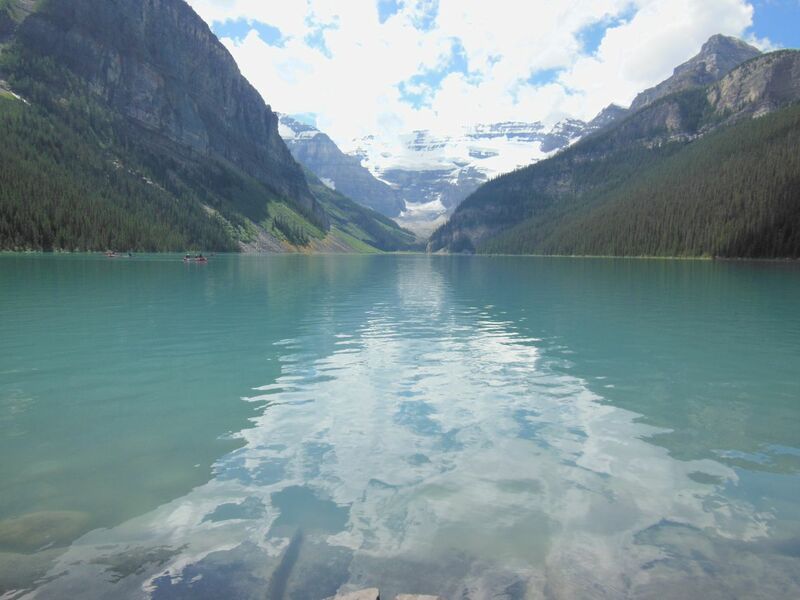 The Rocky Mountains of North America contain some of the most spectacular natural scenery in the world. Snow-capped mountains of white, verdant forests of evergreen trees, and turquoise lakes heavy with glacier runoff can all be found here in ample quantity. 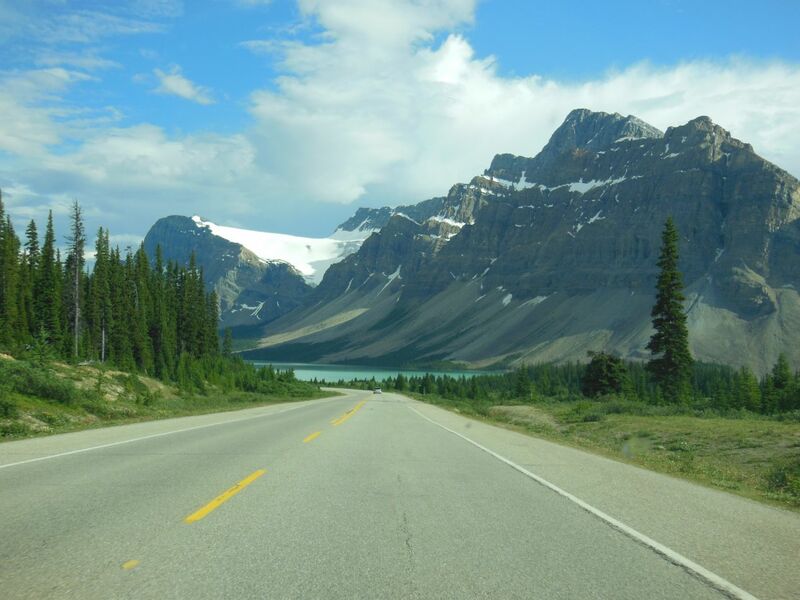 When I traveled with my familiy to the Pacific Northwest in July of 2012, I realized that I could extend my trip for an additional week and drive to see the national parks of the Canadian Rockies without adding too much to the overall cost. 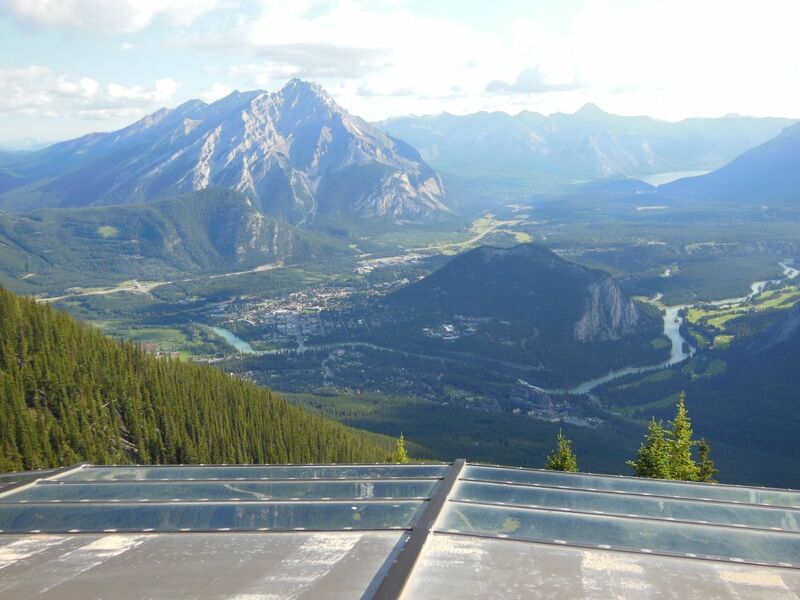 Between the remote wilderness of Jasper National Park, the picturesque splendor of Lake Louise and Moraine Lake, and the ritzy mountain resort town of Banff, I would have the chance to explore some of the most memorable destinations in the Canadian Rockies. 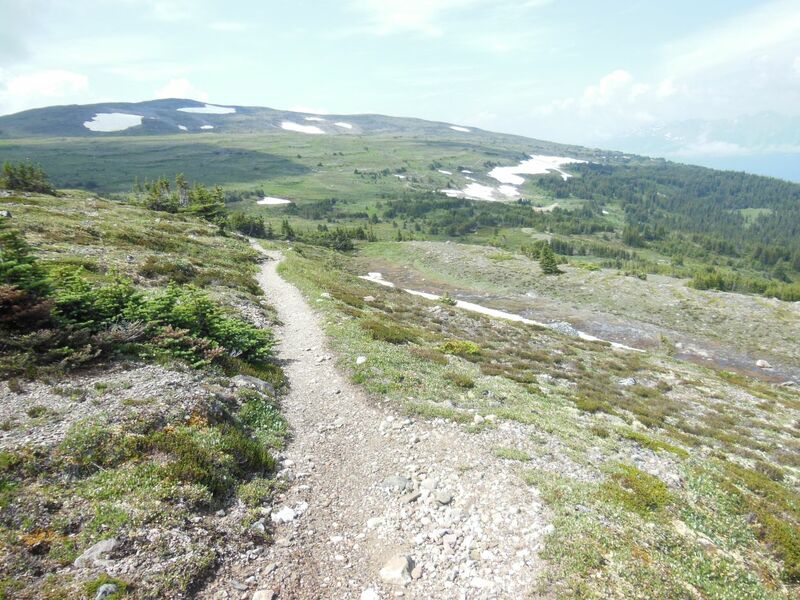 This was a dream trip for backcountry hiking, with bountiful opportunities to view some of the wildlife that inhabit the region. Believe it or not, my biggest concern on this trip was running into bears while hiking alone. There's not too many places that you have to worry about that! It was time to head off on another adventure, to enjoy one of the few areas that remains almost entirely untouched by human hands. The magnificent splendor of the Canadian Rockies lay ahead.